You should be able to find most of the ingredients for this Japanese teriyaki marinade at your local grocery store or Asian market. 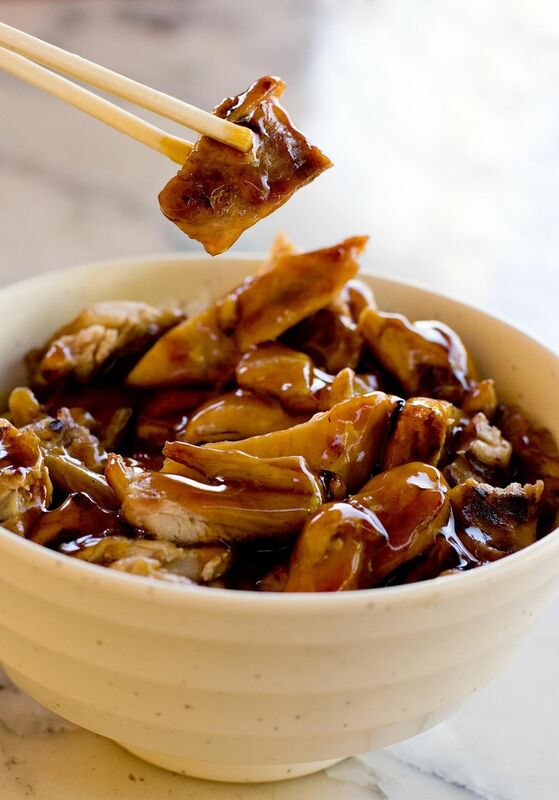 It works on all types of meat and can be boiled down to create a delicious teriyaki sauce. 1. Mix all ingredients together until evenly blended. Use immediately or store in an airtight container in the refrigerator for up to 10 days after preparation. 2. If you want to use this as a sauce rather than a marinade, simply add all ingredients to a saucepan and bring to a boil. Reduce heat and simmer for 15 minutes, stirring often. Once sauce has reduced a bit, remove from heat and let cool for 5 to 7 minutes before using.